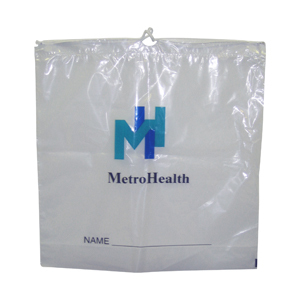 Custom Printed Cotton Draw String Bag | interplas. 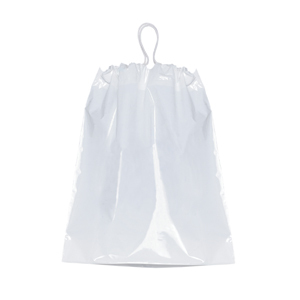 Single drawstring bags are a popular choice for hospitality, retail, trade shows, conventions, special events, and promotional materials. A single cotton drawstring wears longer than poly draw tape. 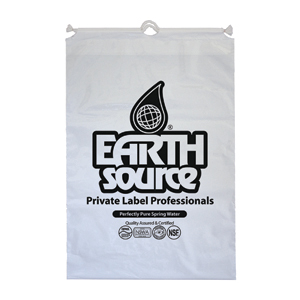 These bags have a draw tight top for a reliable closure and easy-gripping handle. 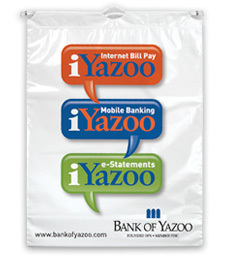 We have many sizes and compositions that can accommodate any of your needs and can be custom printed to display your company's logo or information!